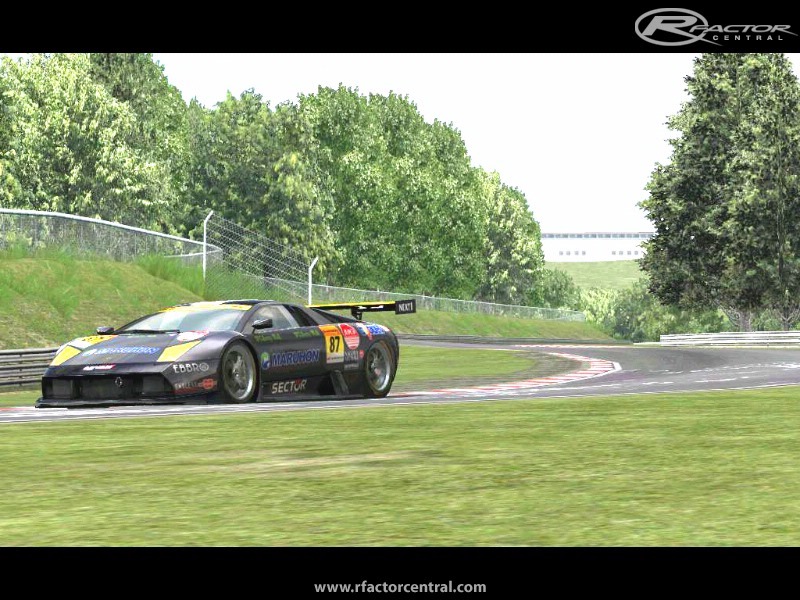 The Nordschleife for rFactor comes with these 3 layouts - 24hour, Tourist and VLN. Each one with different objects and textures. 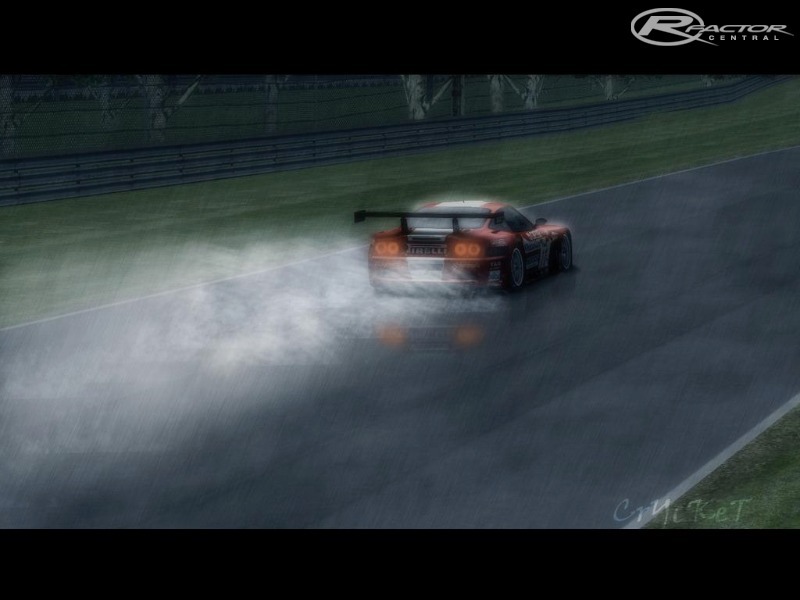 24h and VLN version include a shortcut through the last turn of the GP track (only in practice and qualymode). Different road materials with varying grip levels. Support for big grids. This is really good information. Also check out Cyberflix TV apk for your smartphone! Magisk Apk is complete free tool for all Android users to handle the Android rooting process in a meaningful way. Right now this tool is complete free for the download process. However If you stuck on routerlogin.net, don't get bother, Just reset your netgear router.